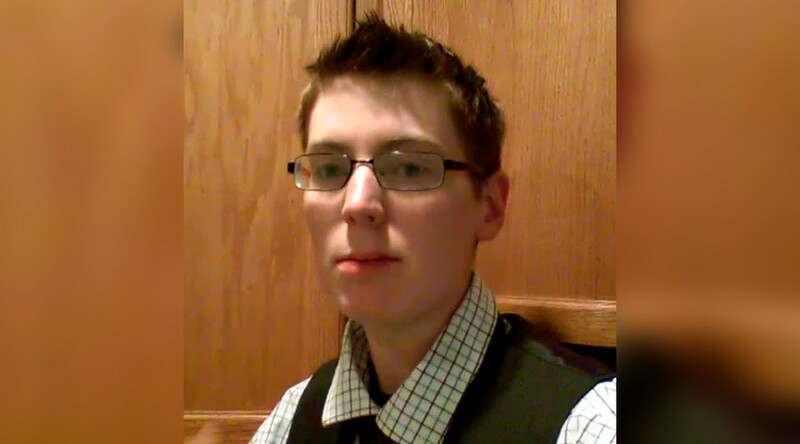 A transgender Arizona man suffering from Asperger’s syndrome was shot dead by police responding to a suicide call. The man is known for posting a viral video last summer in which his service dog calms him down during an anxiety attack. After police arrived at his Mesa, Arizona apartment home around 11am on Thursday in response to a suicide call, Kayden Clark, 24, was shot by officers. He later died in the hospital. Police told media that they were “frightened” by the transgender man – whom they identified by his legal name Danielle Jacobs – because he ran at them with a knife. Clarke had previously posted a video showing Samson, his Rottweiler, comforting him while he was suffering from a severe anxiety attack. The original, which received 2 million views, was available following Clark’s death, but has since been made private. Re-uploaded versions are still posted, however. “When I have a meltdown, I often have self-injurious behavior and I often self-harm,” he told the Huffington Post. Clarke’s mother Stacia told the New York Daily News that she spoke to him the night before, and said that he didn’t seem to be upset. She is now taking care of Samson. Police had responded to a suicide call involving Clarke two years ago, according to AZ Family. Officers involved in the shooting have been placed on administrative leave, according to ABC 15. It isn’t clear whether the Mesa Police Department is conducting an internal investigation.